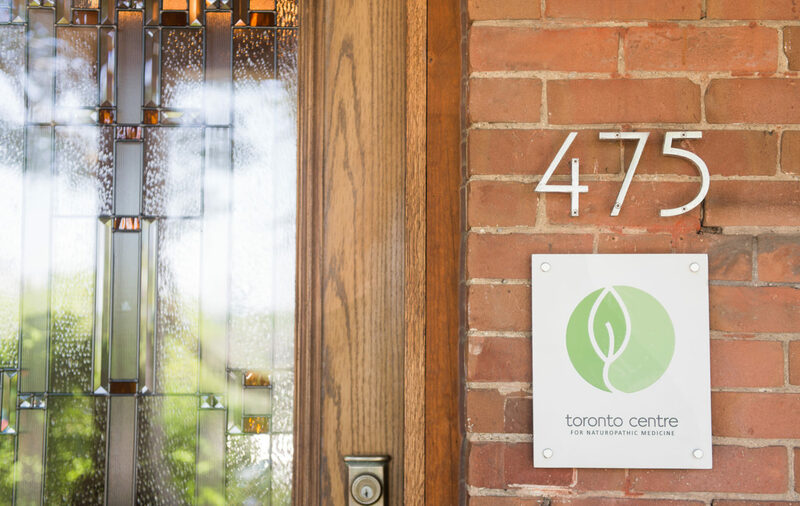 Welcome to Toronto Centre for Naturopathic Medicine. 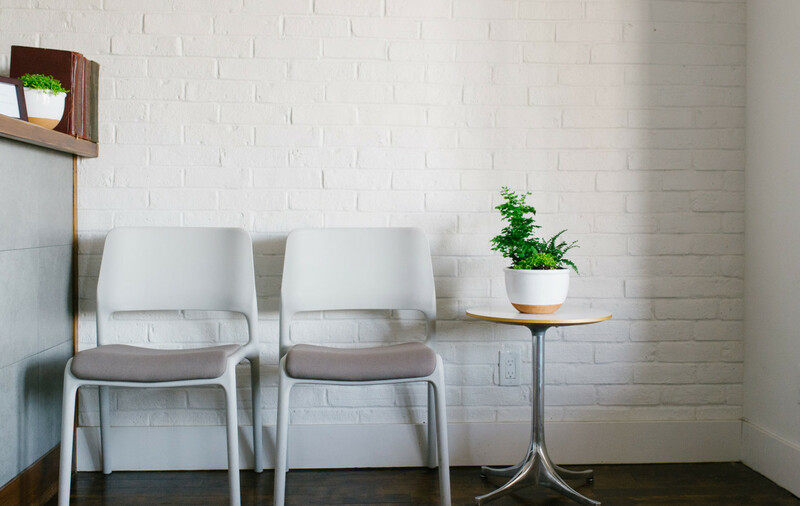 We are a downtown Toronto naturopathic medicine, registered massage therapy and doula care clinic, dedicated to providing you with the experience, care and support you need to achieve and maintain your best health. 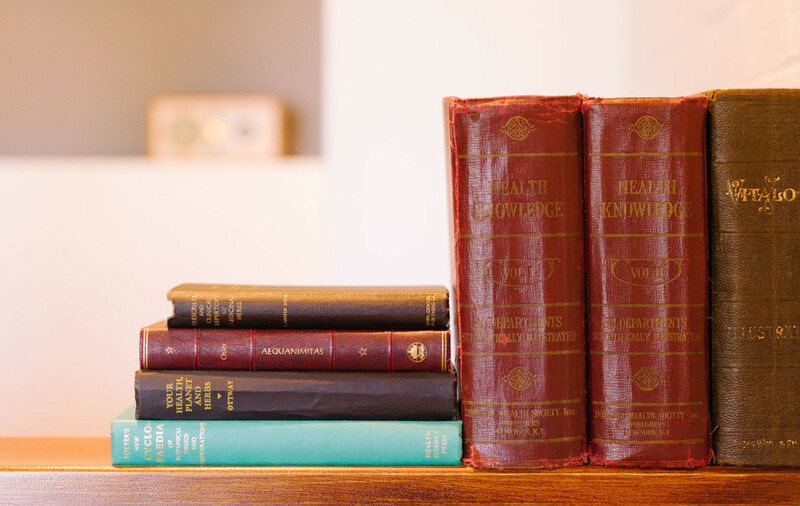 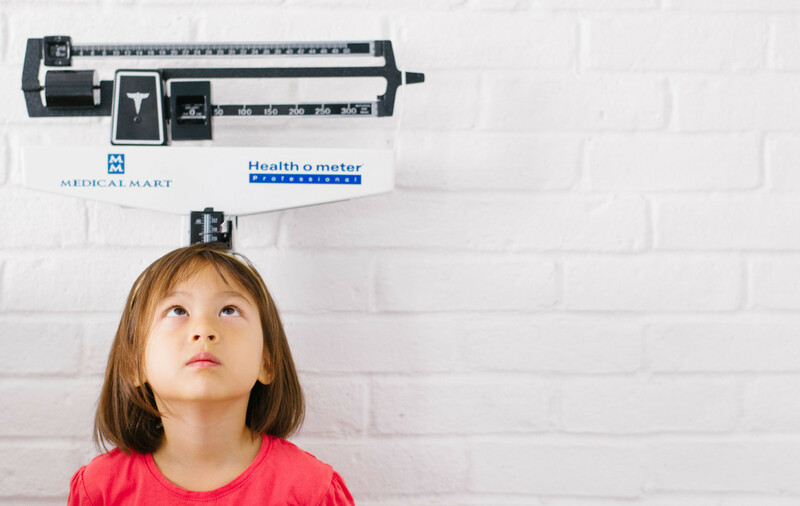 Please explore our website to read more about naturopathic medicine, our unique, comprehensive philosophy, the therapies we use, our approach to treating specific health conditions, tips and tools for healthy living and how we can help you achieve your health goals.